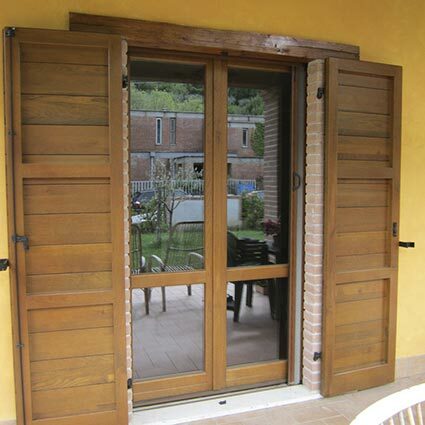 Many different solutions that are functional, versatile and elegant. 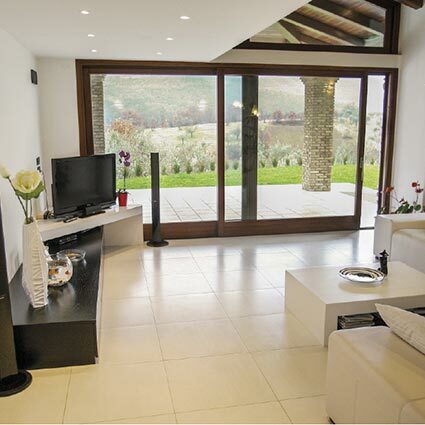 We offer a wide range of windows in line with the client’s modern needs. 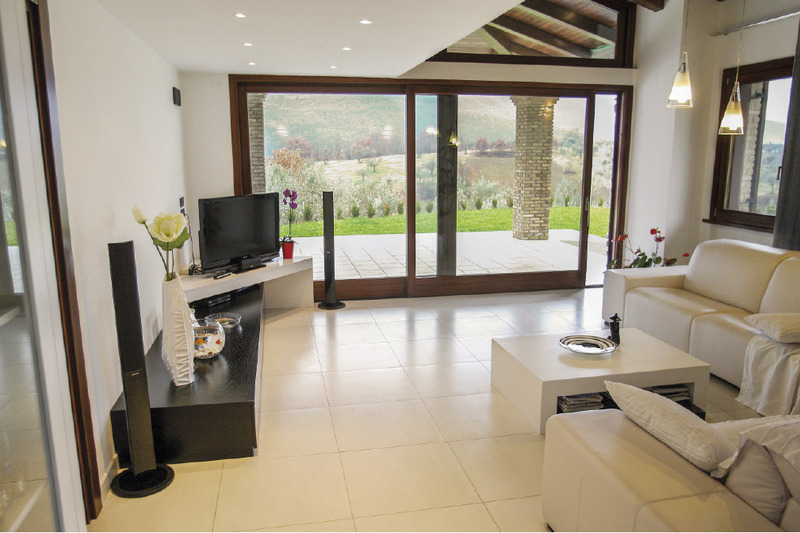 With excellent thermal and sound insulation, our products are the fruit of research and innovation, with great care to detail and craftwork combined with the most modern production standards. 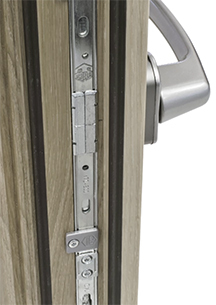 Classic and modern fittings: a broad range of solutions created with excellent materials to guarantee high quality and security. Extreme conditions. 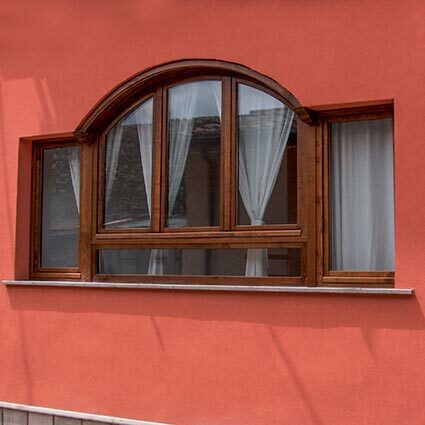 This is the category of our sistema clima 92 (“climate system 92”), a window of high thermal and sound insulation performance. 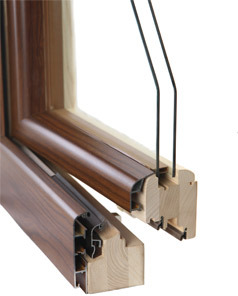 With a thickness of 92 mm for both frame and panel, this window is designed to provide the utmost performance along with an attractive appearance. 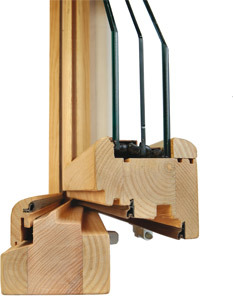 The Performance 69 system is a synthesis of technological development applied to wood frame windows. 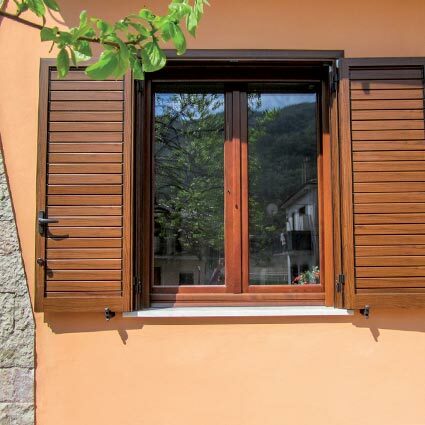 A modern and innovative profile coupled with high performance standards make this window the best solution for aesthetic and functional needs that modern design requires of buildings. 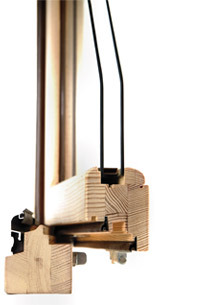 This is the highest expression of light metal technology applied to windows. 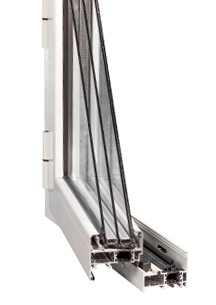 The K2 system features a 65 mm thick frame and 74.5 mm thick panel equipped with gaskets in EPDM double-density rubber, tilting with microventilation and below-pane insulation. The perfect combination of technology and innovation characterized by a modern design, the Performance Plus system is distinguished by its attractiveness, performance and resistance. 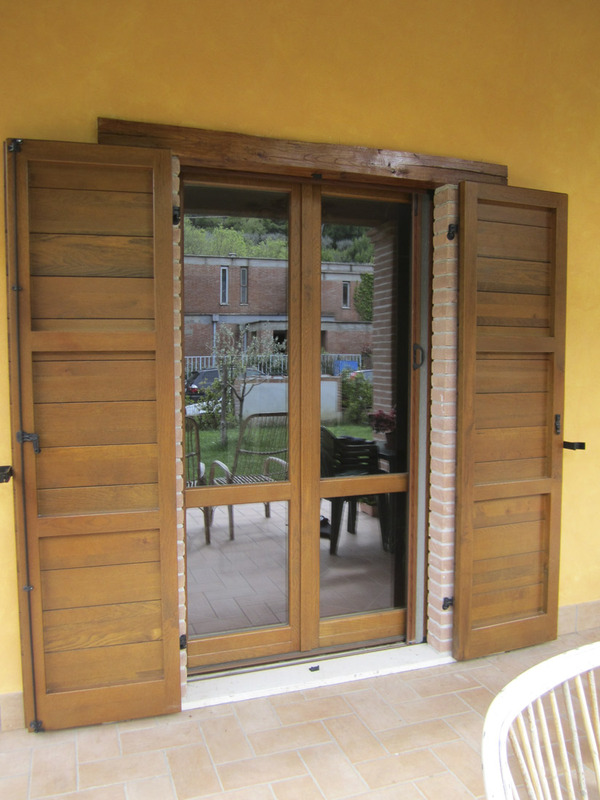 The aluminium profile is mounted onto the wooden structure without creating any thermal bridge. It is available in several colours. 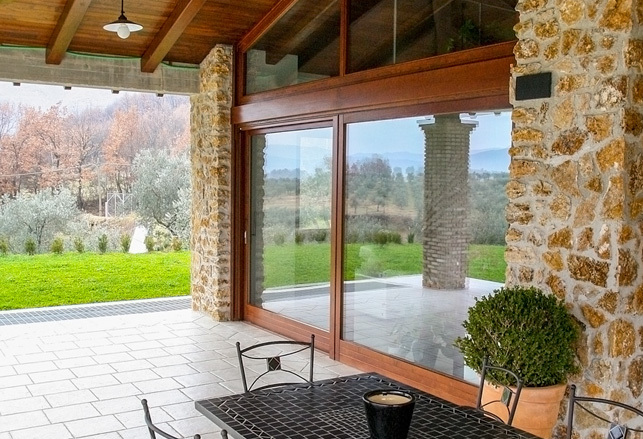 In compliance with Italian Legislative Decree 192/2005, L’INFISSO provides its customers with an “energy certification of doors and windows” with thermal transmittance values. 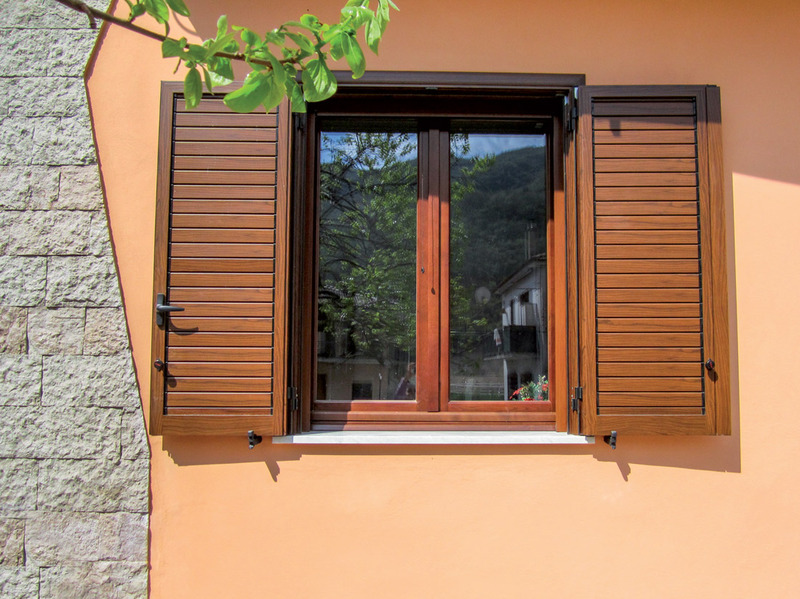 Our doors and windows comply with the Italian Prime Ministerial Decree of 5 December 1997 in matters of the “determination of passive acoustic requirements of buildings”. 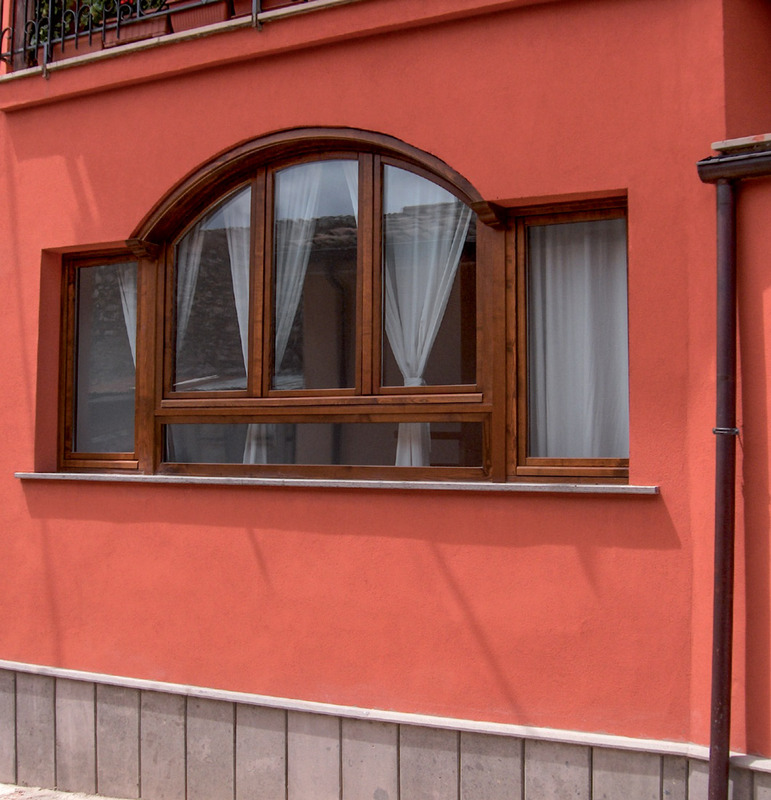 Using special glazing, our windows assure sound abatement up to 48-49 decibels.